Dodge vehicles have forged a unique and distinct identity for decades. Bringing forth vehicles that excel with high performance and versatility, all with a strong tradition linking back to the origins of the automotive industry. 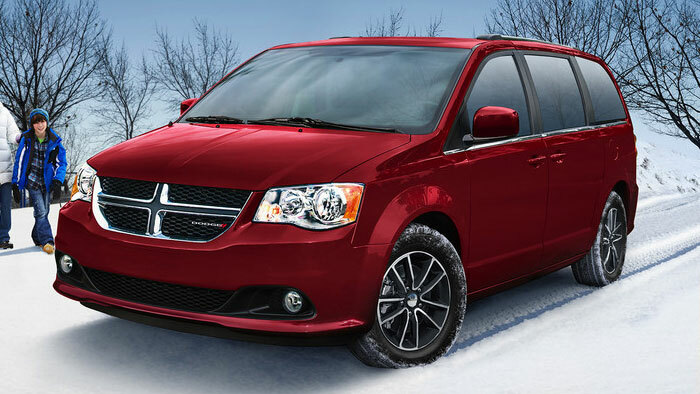 Whether it’s with sports cars, capable SUVs or family-friendly minivans, there’s nary a corner of the vehicle world that Dodge doesn’t maintain a large stake in. 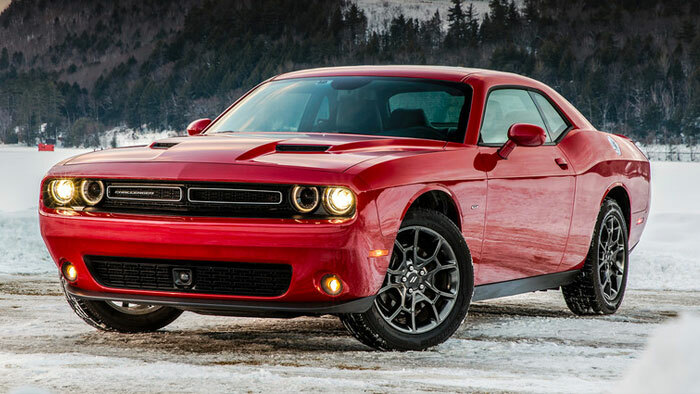 So how do Dodge vehicles compare to other brands, and what makes them such a consistent winner year-after-year? Explore with us at Great West Chrysler as we compare and contrast Dodge models with their counterparts to show you their true brilliance. Fit to aide you with whatever you need from a vehicle, explore how it succeeds against others.